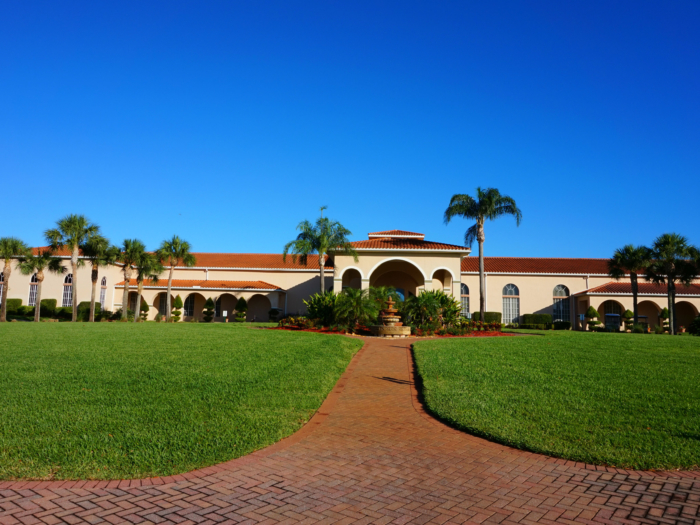 Central Florida’s Premiere Active Retirement Golf Community. 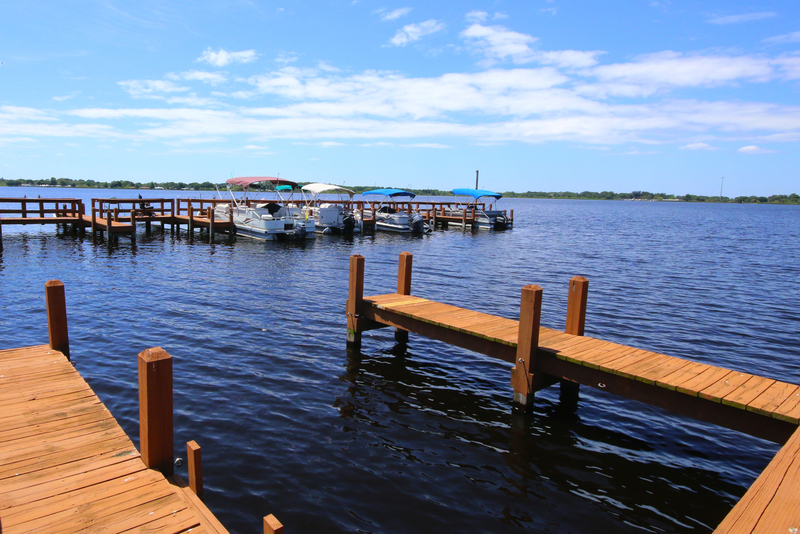 View Our Entire Selection of Resale Homes. 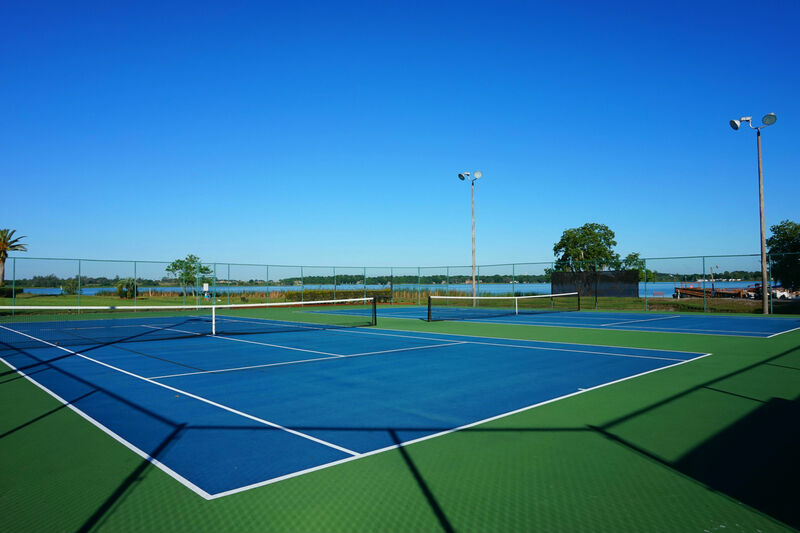 Endless Enjoyment in an Active, Carefree Setting. 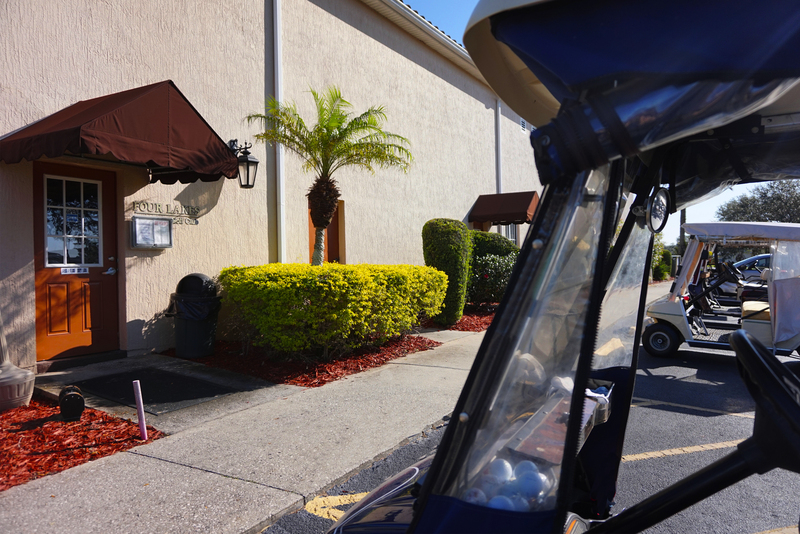 Welcome to Four Lakes Golf Club, Central Florida’s best in active adult retirement living. 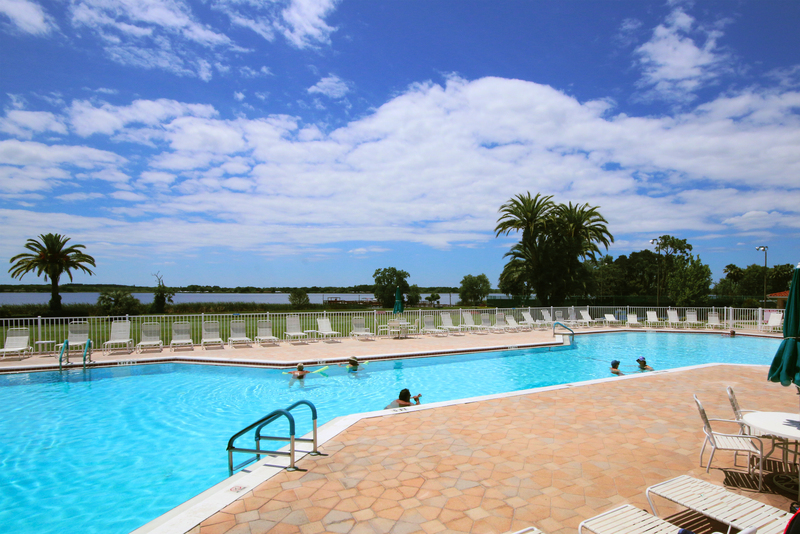 This stunning community was designed to offer retirees luxury living at affordable prices in a top retirement destination. 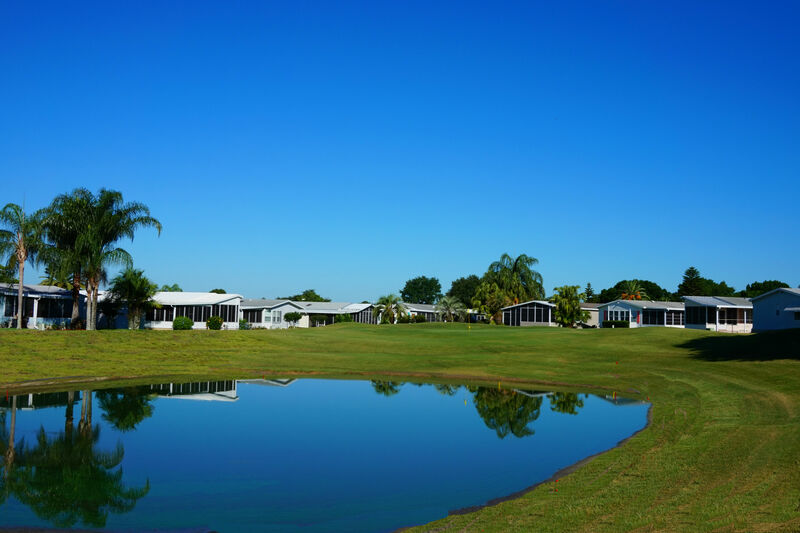 The community boasts some of the finest manufactured homes available, along with top-rated golf and amenities, endless social activities, plus service that is second to none! We strive to provide the very best in Florida retirement, and we do that by keeping you in the know. Sign up below to be added to our Email newsletter! Receive updates on our current promotions, reduced price homes, and upcoming events! 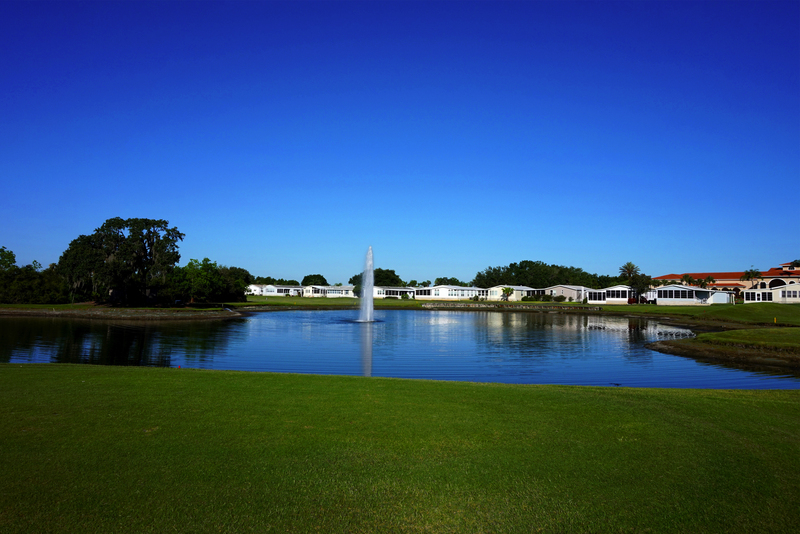 Four Lakes Golf Club offers a large selection of affordable, quality built manufactured homes. Numerous sizes and floor plans for you to choose from in a dream destination. Begin your retirement here! 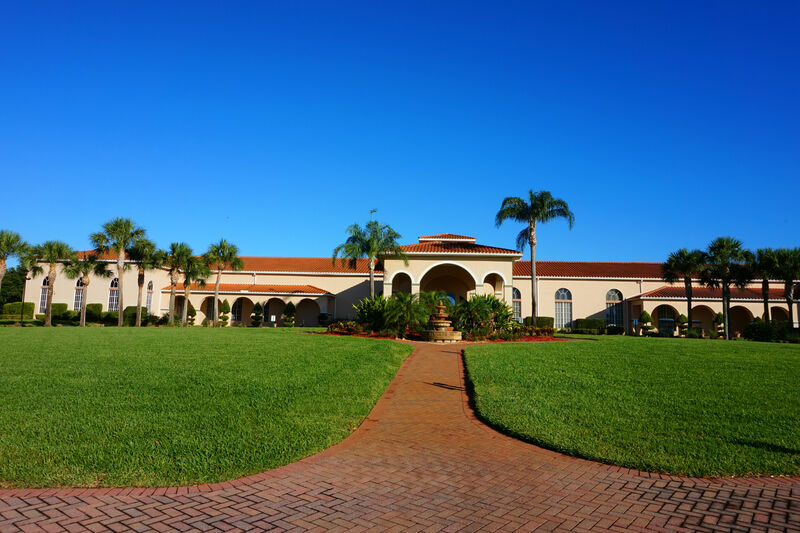 Four Lakes Golf Club is Florida's #1 golf retirement community, developed by CRF Communities, Florida's premier developer of affordable, award-winning active retirement communities. 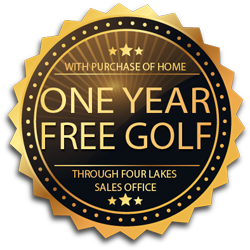 Copyright ©2019, Four Lakes Golf Club / CRF Communities. All rights reserved.